Simply create a free account by clicking on the left banner to get started and you will be directed to Neobux homepage. 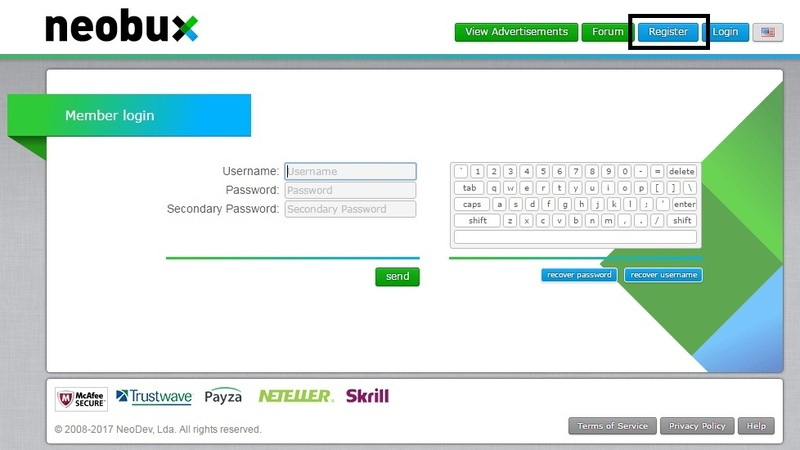 Click on Register button and fill up the necessary information like username, password and emails needed in the registration form and click continue. 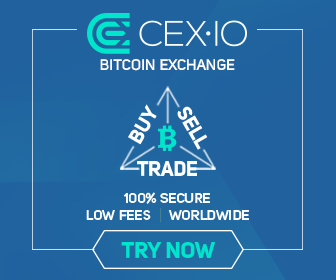 Check your email to verify your account, check your spam folder in case you could not find the notification email from Neobux. 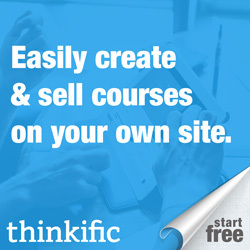 Sign in to your account and start to view ads. 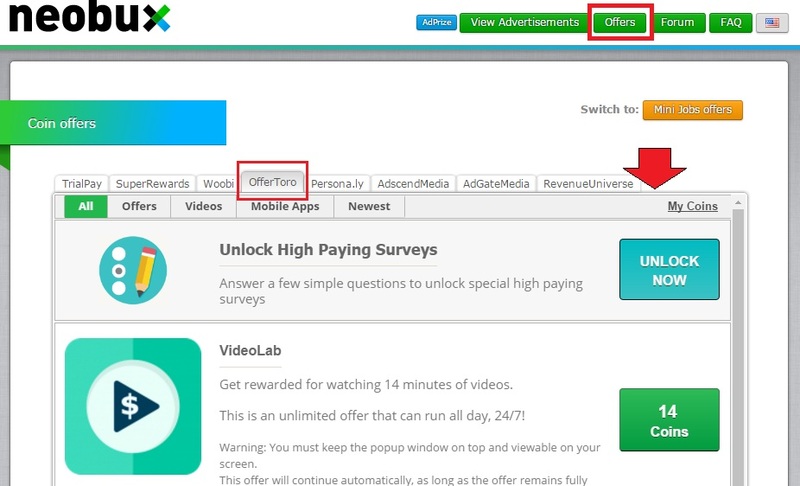 Once your logged to your account simply look for the view advertisement tab as shown. Click image to view its full size. 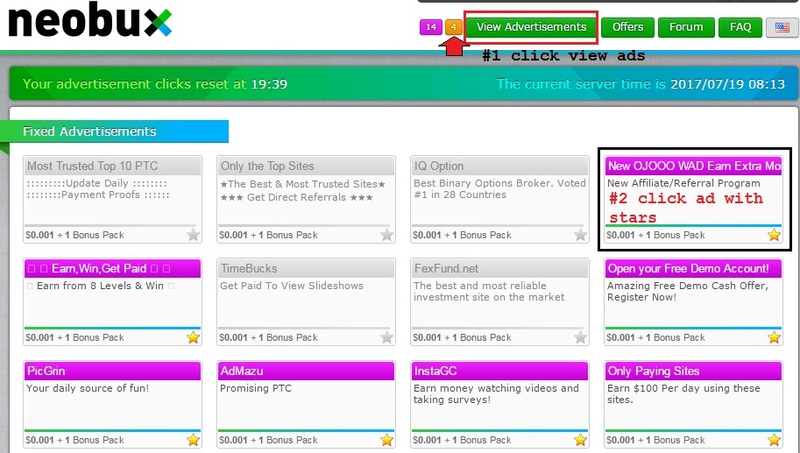 Click tab and look for available ads to click on a particular day with yellow star as shown from above image and click on it. Click image to view its full size. 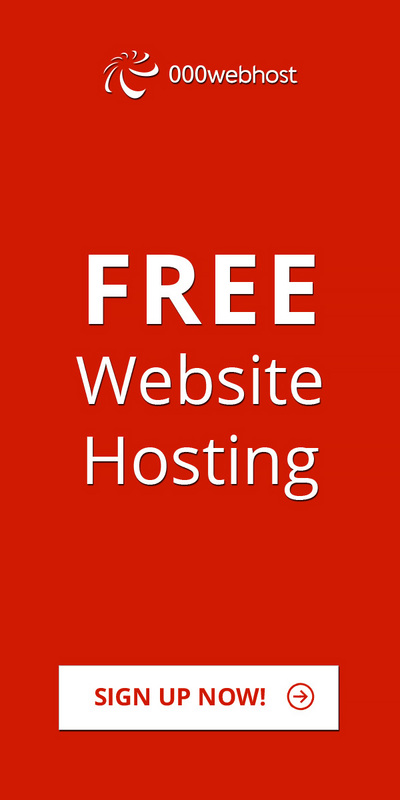 Click the red icon button as shown above image. Wait for the advertisement to load. Click image to view its full size. Once it says ad validated you may close and look for the next ad available. Click image to view its full size. 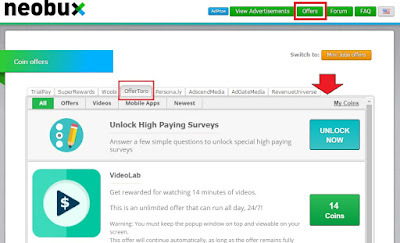 After you complete all your ads there is a bonus called adprize just underneath those ads or beside the view advertisment, this you may click and check if you win some prize it can be in cash or points. Click image to view its full size. Once you click on adprize it will tell if you won a prize or not and simply click on next button to the next adprize. Click image to view its full size. If you want to add more earnings you can do some mini jobs in offers tab section. Click image to view its full size.